The year 2016 is set to see continued growth in research and development productivity, with significant new drug launches and a limited impact of patent expiries, according to a new report. The report claims blockbuster drug launches will continue to set the tone in 2016, with a dozen therapies seeking FDA approval next year. Roche is set to cement its position as one of the most efficient drug developers by having some of the biggest launches in 2016 – including the multiple sclerosis drug, ocrelizumab, developed by subsidiary Genentech. Unlike past years, patent expiries will have minimal impact on some companies, thanks to the remaining difficulties of bringing biosimilars to the market in the US. AbbVie’s best-selling drug, Humira (adalimumab), will lose exclusivity in the US in 2016, but is not forecast to lose much of its $16 billion sales, and will remain the industry’s top seller. 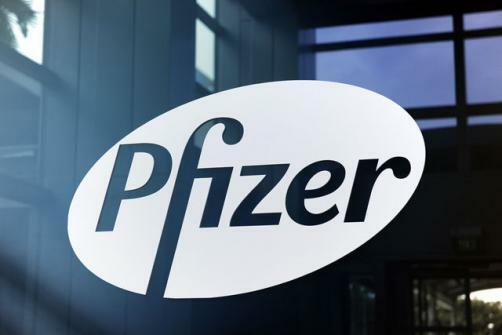 Despite this, investor confidence in the sector may be affected by increased scrutiny by policymakers around drug pricing and tax avoidance strategies, as seen with Pfizer’s recent takeover of Allergan and tax inversion plan. Buoyed by the Allergan deal, Pfizer will comfortably outstrip closest rival Novartis in sales, at a forecasted $70.4 billion, compared to the latter’s $44.5 billion. Even without Allergan, the report forecasts sales of $48.0 billion for Pfizer alone. Also in the top 10 for anticipated 2016 sales are Roche, Sanofi, Merck, GSK, J&J, Gilead, AbbVie and AstraZeneca. The report notes that continued poor performance in GSK’s respiratory division, or good news from J&J’s Imbruvica partnership with AbbVie, could see the two swap positions. In the foreword to the report, the authors conclude that with signs of payer activism over pricing still limited, “biopharma is still a good place to be” in 2016.